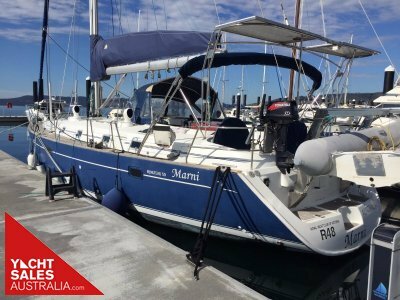 Huge price reduction... Don't delay! 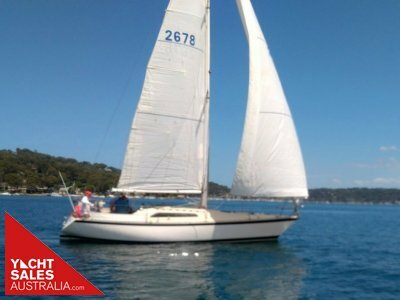 From renowned Australian designer John Duncanson, the Duncanson 37 sloop is an extension of the popular 35'. 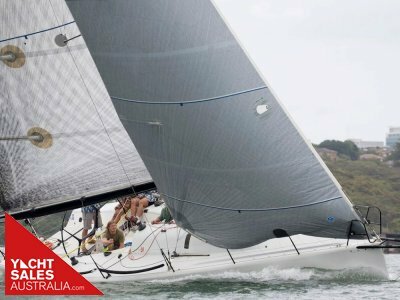 Solidly built, you will love the smooth, reliable performance of this yacht, capable of coastal cruising or social racing. Below decks the 37' offers a spacious, well light saloon and an abundance of accommodation thanks to the raised coach house and numerous windows. 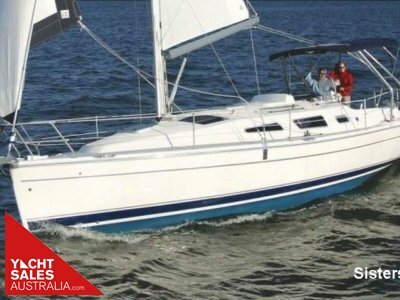 Whether you're seeking a safe, comfortable family yacht to cruise or a reliable yacht with sound performance the Duncanson 37 will not disappoint. 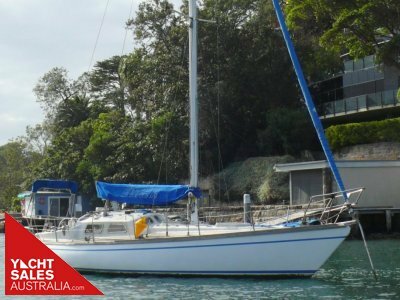 Owned by her current owner since the late 80's, 'Emma' has been cruised, raced and loved. 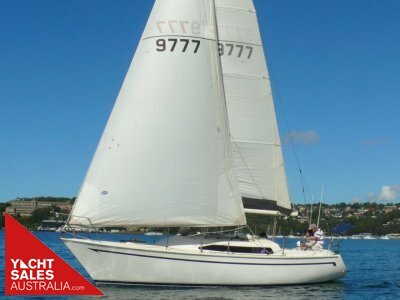 As such she has been continuously maintained to a high standard with upgrades including new teak decks, new batteries (2017), addition of hydraulic steering to quadrant, double glazed saloon windows and more.